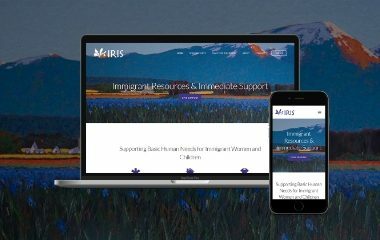 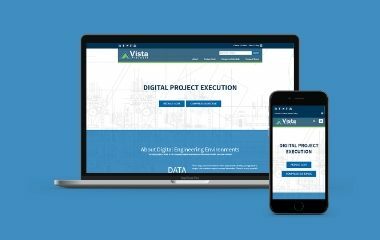 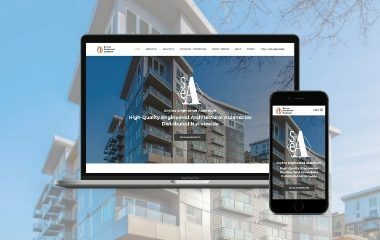 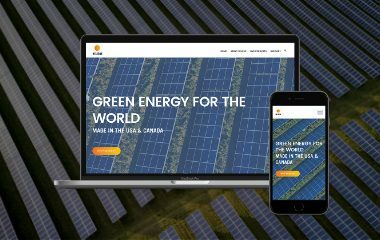 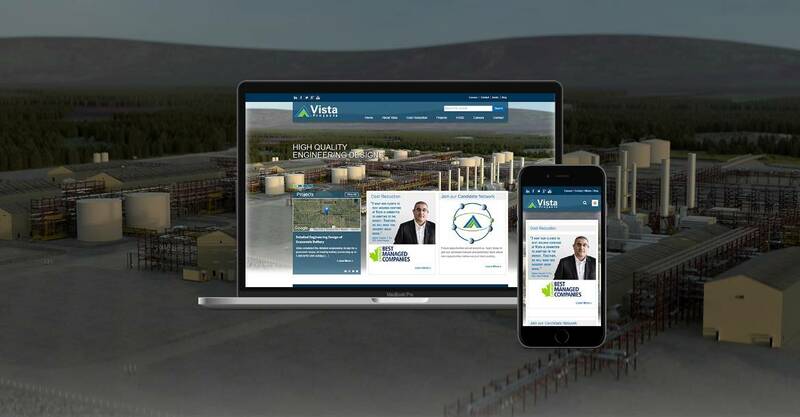 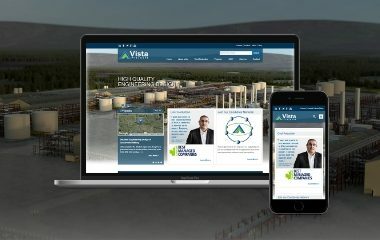 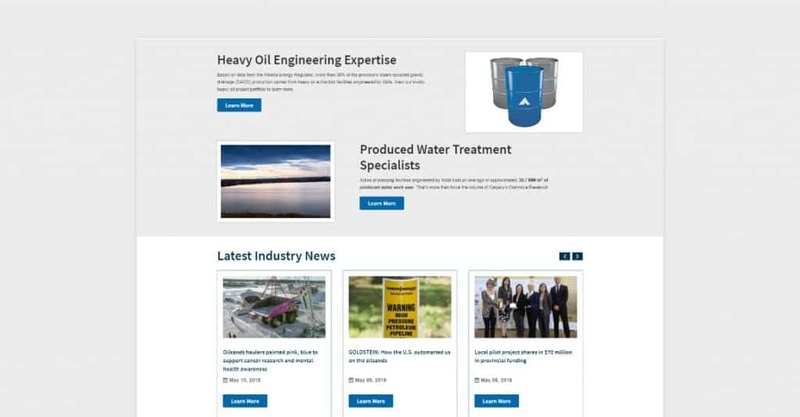 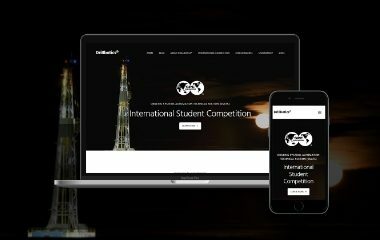 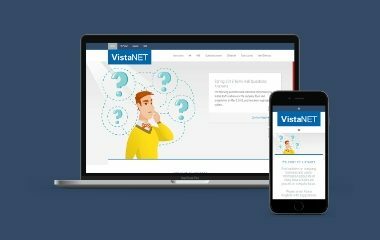 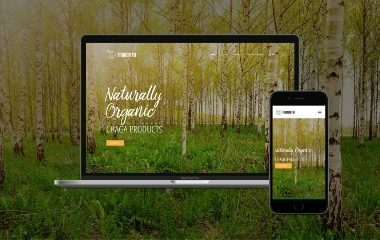 Vista Projects, a Calgary-based engineering, procurement, and project management firm, wanted to transition its existing website to a fully-responsive content management system (CMS). 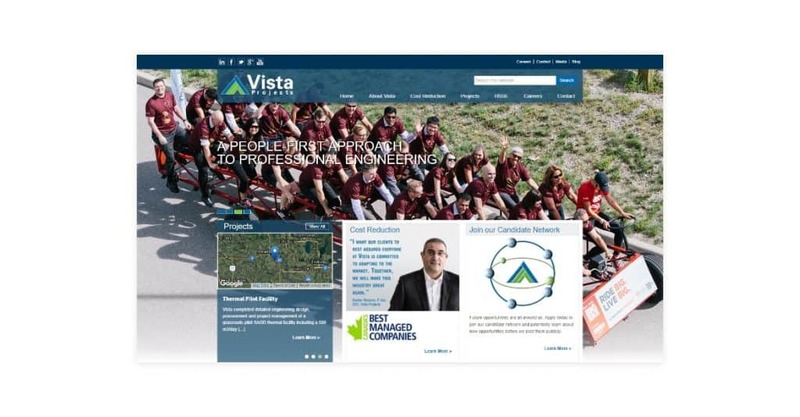 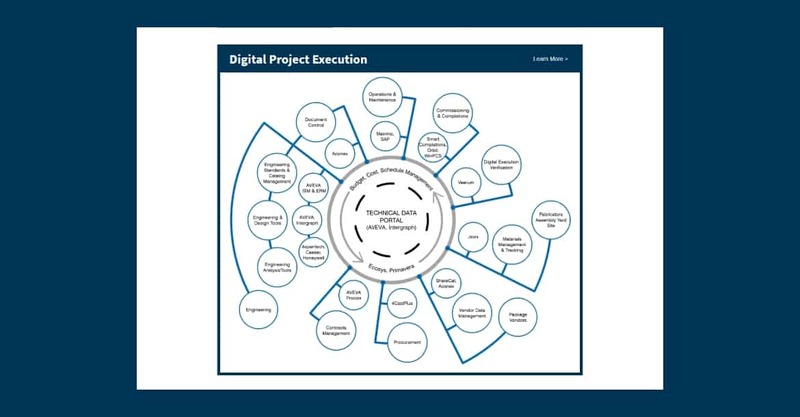 Vista’s website had some advanced functionality including an interactive map to showcase project work and an integration with its applicant tracking system (ATS). 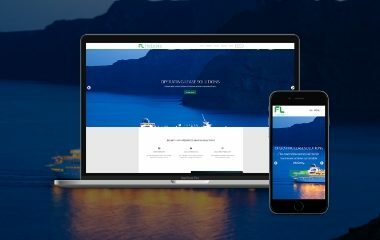 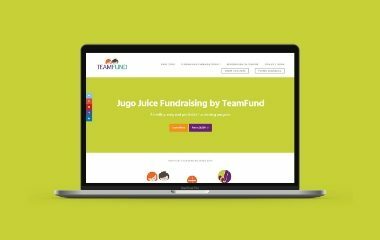 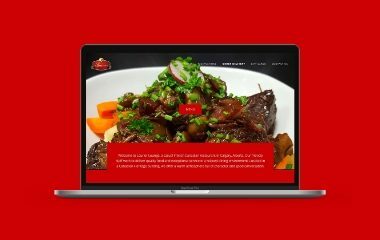 Turkey Burg implemented a migration plan to move the site to WordPress and developed a custom child theme to mimic the existing styling. 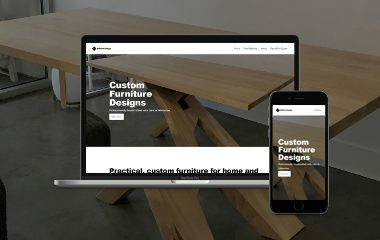 The site is built on using the Genesis Framework. 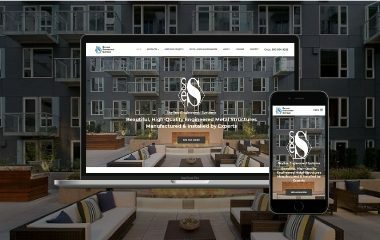 In addition to the website development, Turkey Burg provides ongoing website maintenance and content management services, including basic on-page SEO and Google Analytics set up.